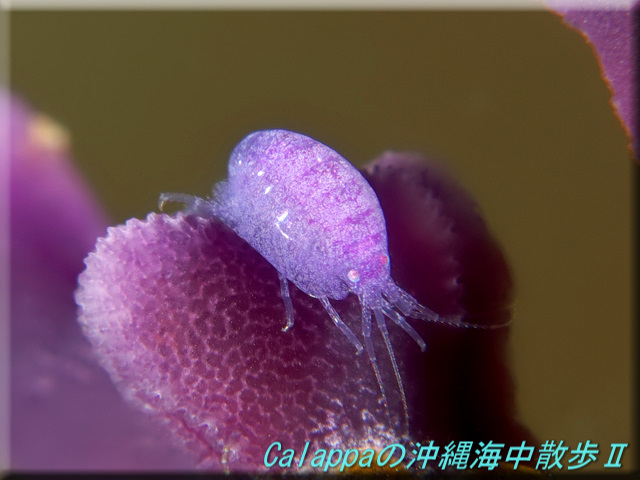 The typical amphipod is a grey little beastie that holds little appeal for most aquarists, but there are in fact some truly beautiful species within the group that can be found scurrying about the reefs of the tropical Indo-Pacific. 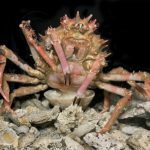 These charismatic crustaceans are sadly never collected for aquarists, and, truthfully, it would be quite difficult to keep them in captivity, requiring fish-free housing and a specialized diet for many of these. But let’s take a moment to appreciate the majesty of these little known creatures. Perhaps the loveliest of the bunch is a sulfurous fellow by the name of Postodius. 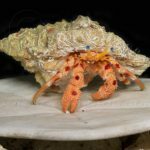 Four species are currently recognized and several others are likely awaiting description, all from Japanese reefs. They all appear similar in shape and differ from one another in subtle nuances of their patterning. The most abundantly photographed of the bunch is P. igneus from the Izu Islands, which can be recognized by its large blue blotch and dark stripes. But equally beautiful are P. striatus and P. ornatus, which have bluer stripes. 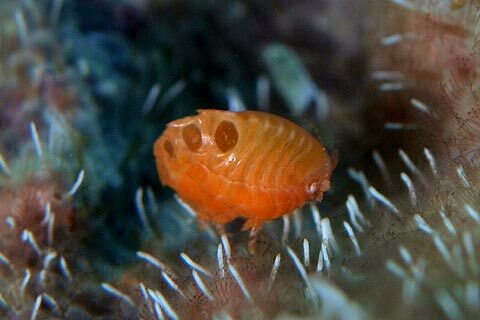 These amphipods are typically found in small groups and in association with an orange-colored bryozoan upon which they likely feed. In this context, it seems plausible that the bright coloration of Postodius is actually a form of camouflage. Another remarkable species deserving of special mention is an apparently scientifically undescribed species sporting some remarkable black, white and yellow stripes along the body, giving it an appearance not so dissimilar to the Multibar Angelfish. It too hails from Japan and likely belongs to the genus Iphimedia, along with the spectacular blue species in the following image, I. gibba from South Africa. 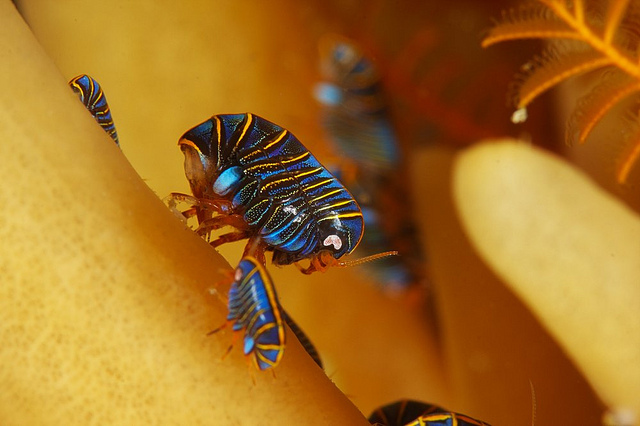 Though similar to Postodius in many respects, the two are classified in separate families, illustrating just how diverse the amphipod order is. 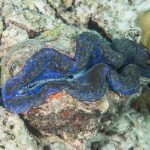 Surprisingly, there are just a few groups from tropical coral reefs that are ornate enough to catch one’s eye. 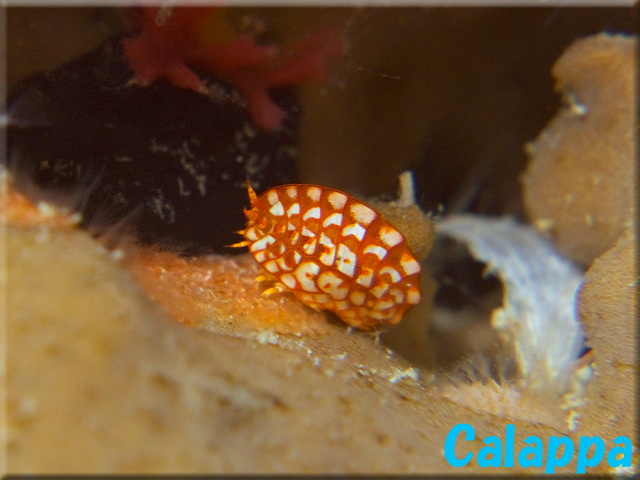 The most abundant of these are the so-called “Ladybug Amphipods” of the family Cyproideidae, whose most frequently observed species is said to be undescribed. 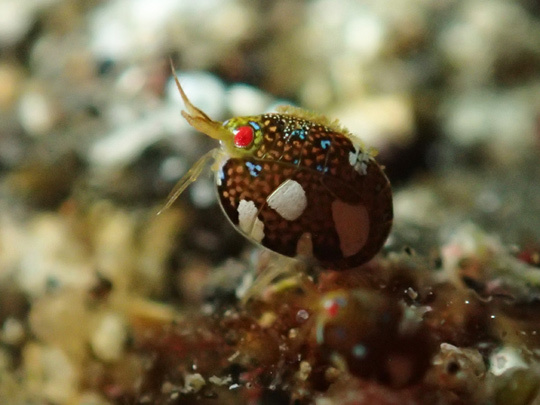 These small, globular crustaceans are found clamboring about the benthos, often perched on crinoids, hydroids and tunicates. 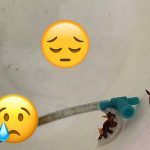 What they are doing here and what they feed upon is unknown, though it seems unlikely that they make any specific use of the species they are found upon. It may very well be that these are detritivores or suspension feeders of some sort, meaning that these could, in theory, be propagated in aquariums, though such a system would need to be devoid of any zooplanktivorous fishes. 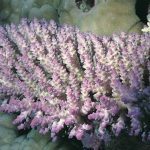 And then there’s this unidentified purple species found in association with a similarly colored Distichopora. 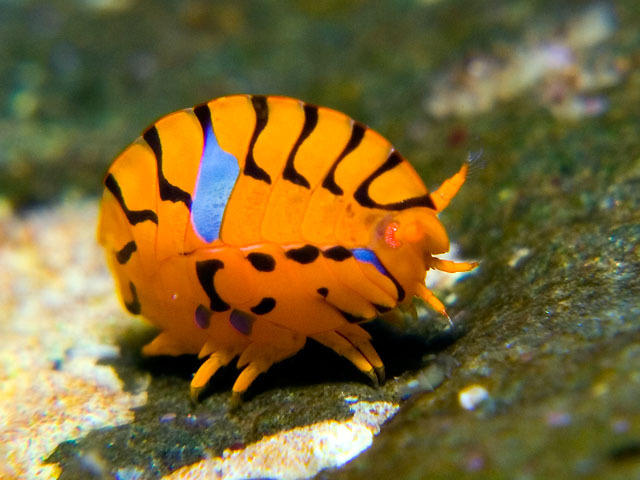 These are known from Okinawa and can probably be expected throughout the West Pacific. Again, whether it is feeding directly on this hydroid or just using it as camouflage is unknown, but, assuming it doesn’t harm its host, it would certainly make for an interesting addition to keep alongside it in an aquarium. 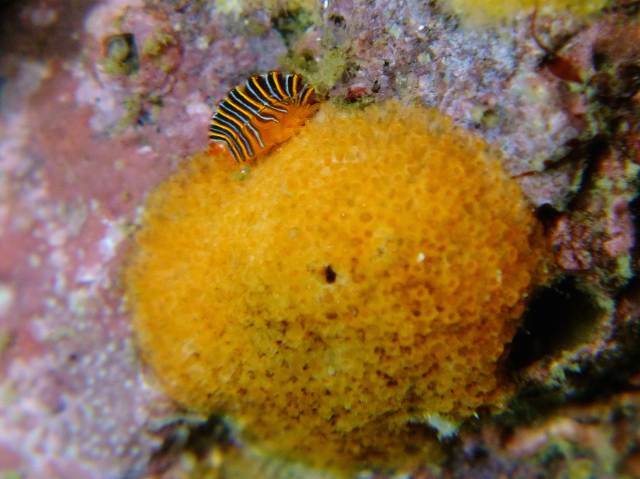 Sure, it’s a bit less dramatic than a clownfish swimming about its anemone, but there is an undeniable charm to this itty bitty symbiosis. With nearly 10,000 known taxa (and many more yet unknown), amphipods are worthy of a bit more appreciation. 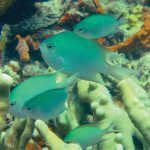 As this colorful introduction hopefully illustrates, there is some wondrous biodiversity to be found in this oft-ignored group.